The Something Awful Forums > Discussion > The Firing Range > What gun do you want this instant? 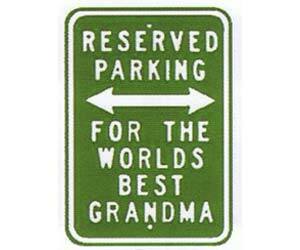 Heh, yeah, 'round here I call myself The Enabler. I suspect pretty much everyone wishes they could be me -- I'm kind of a big deal, you see. 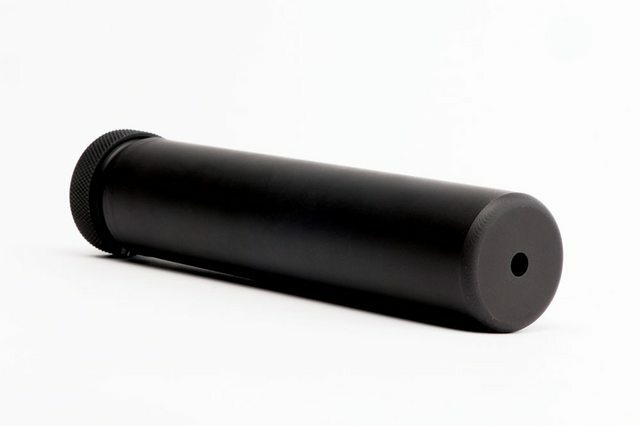 What gun do you have on your mind, right now? Post a picture of it, maybe a description. Every time you want another gun, post another picture. This isn't about guns on your hit list. 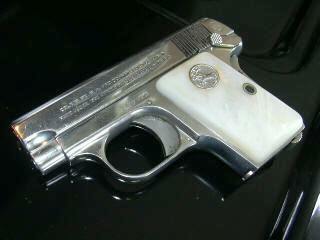 This is about sitting at work with nothing to do, looking up guns and thinking; "I really want this". Don't post all the guns you want, just the one at this exact instant. Edit (3/11/13): This is also a thread about discussing the guns you want, right this instant. If you have experience with a gun someone wants, tell them about it. Feel like this about a gun? This is the place to post it! 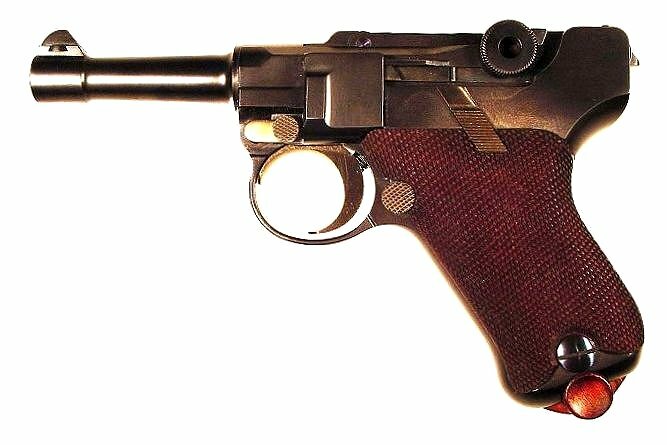 I'll start with a Mike Krause .32acp Baby Luger. I am a horrible person, disregard my posts. This rule is really hard for me to follow because between being unable to do guns for 4 years of physio and surgery and being Canadian I have a million mile long list of guns to either play catch up on OR that I can never have but desire so massively. I did this today at work. PPS. 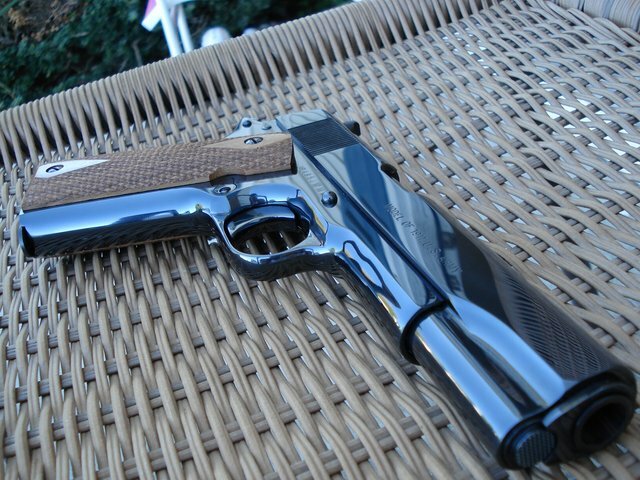 SIG 1911 XO Black, because I just promised to buy one from a buddy when I get back to Michigan. We've come a long way since that day, and we will never look back at the faded silhouette. Glock 17. Must be Gen 3. I knew we'd win you eventually. Get an OD and we'll be Gen 3 17OD pals. Goddamn hard to come across. 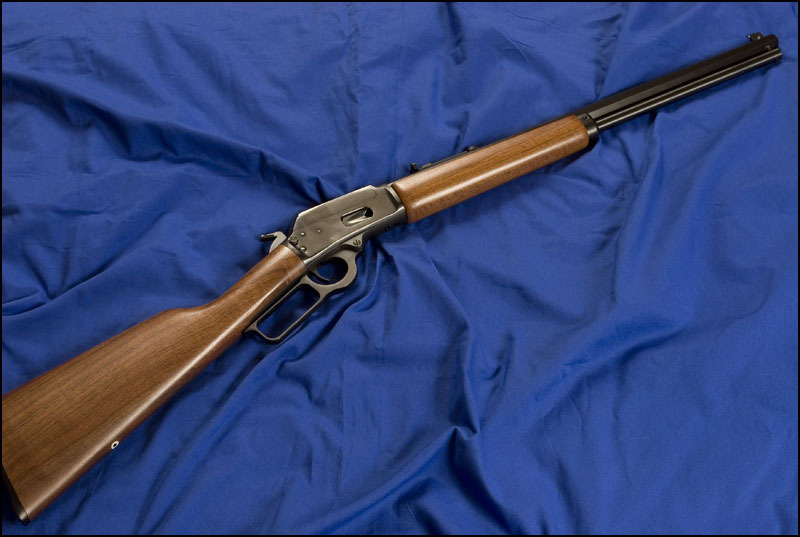 Uberti makes a passable replica, which is what I'll end up getting. 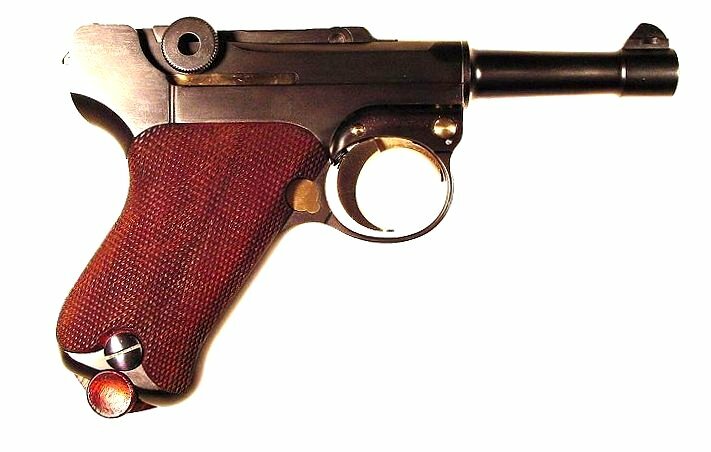 Colt 1908 vest pocket .25/6.35mm. Don't you go near that dog, you understand? Don't go near him, he's just as dangerous dead as alive. An SWR Specwar for my AR15. I am pretty happy with the guns I have so I want improvements for my rifles. 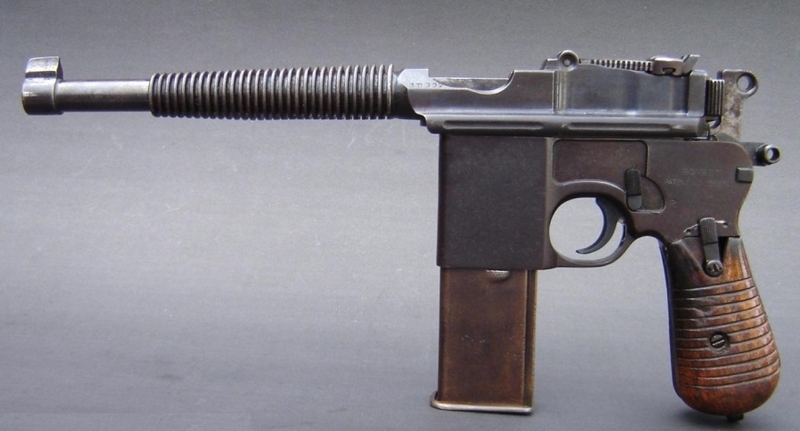 I've moved on from the baby luger to something else apparently produced by luger. 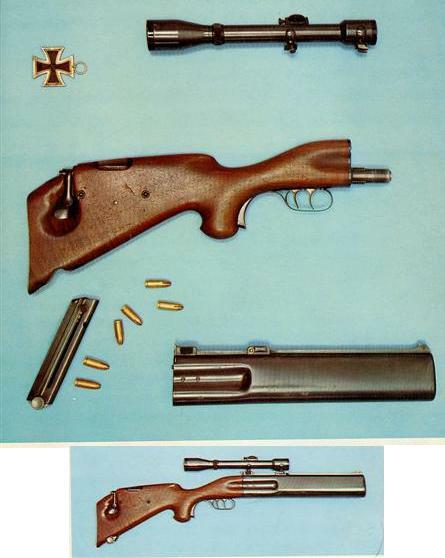 Supposedly the gestapo equivalent of the DeLisle carbine in 9mm. So now I need the 17 for carry/backup. Tell me about it, when I first found it looking through GIS I thought it was something made up for some role playing game, but apparently it isn't. IT FEEDS FROM loving P08 MAGS? Law don't go around here. Wow. I wonder how much of a pain in the rear end it would be to cycle that bolt with the left hand, without breaking weld. So I packed up my Salvador Dali print of two blindfolded dental hygienists trying to make a circle on an Etch-a-Sketch and headed for California. 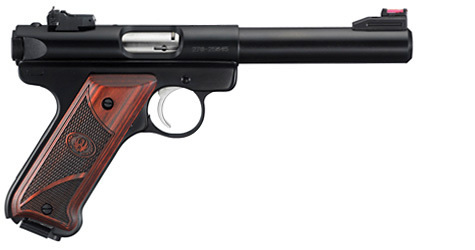 I can't really justify buying a new gun right now, but when I'm more secure I think this is the next thing I'll pick up. Or, maybe, a Buckmark, 22/45, or something else -- I'll have to rent them all. 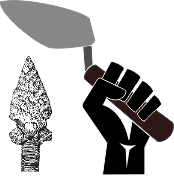 Are you a consultant archaeologist in North America? PM me and ask me how your future can be history! 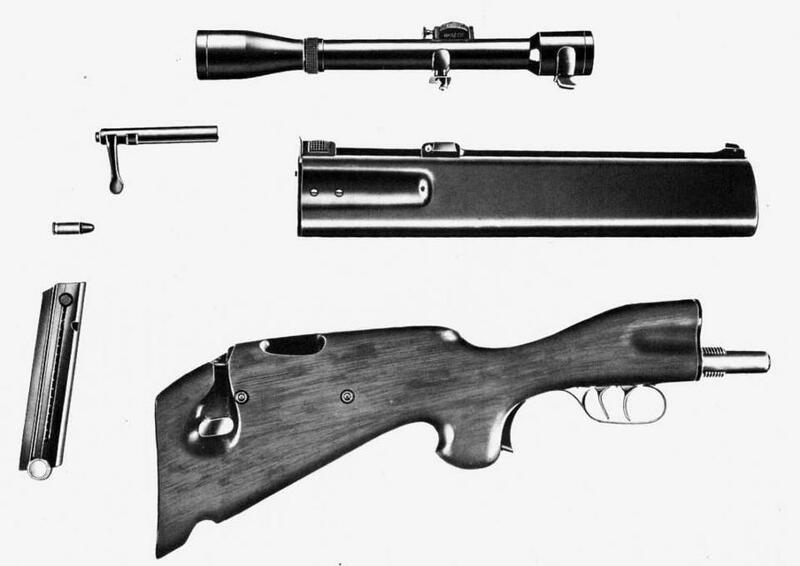 The DeLisle Carbine. An Enfield so awesome even Cyrano would approve. 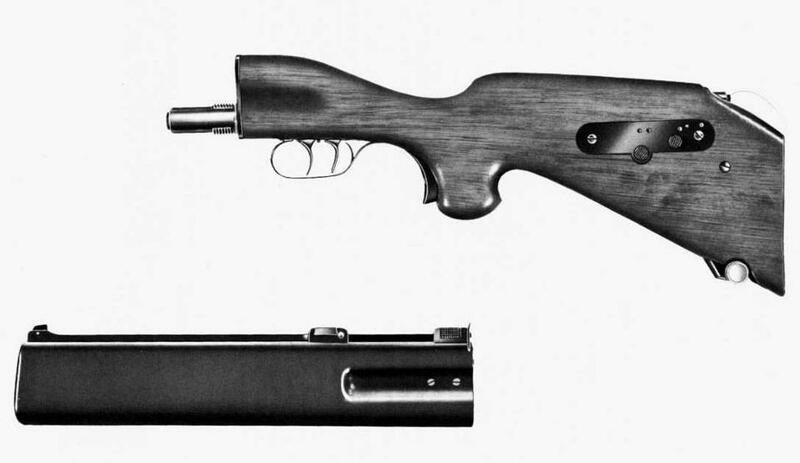 I've been really hurting for a Benelli B76 since they came up in some thread the other day. I have nothing to say here. I've had a thing for US battle rifles lately... 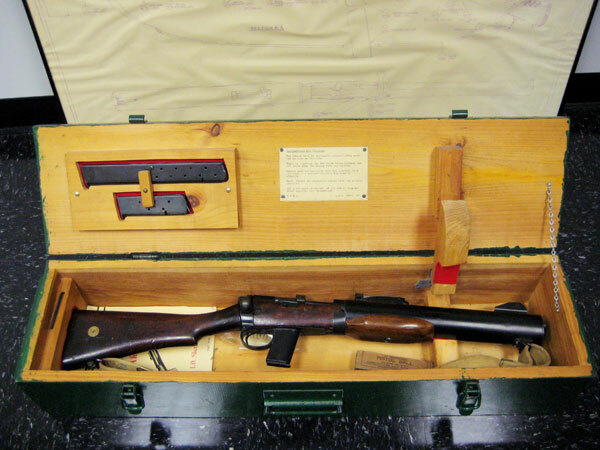 I need to add a Garand to my collection. 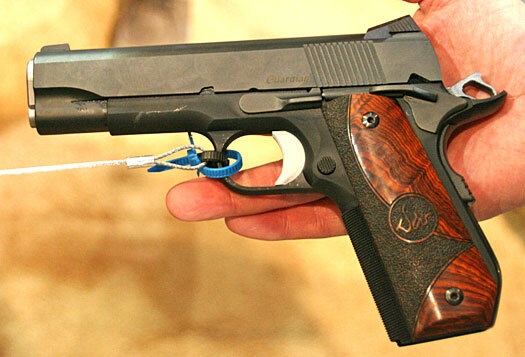 Lusting after that 1911 has got me thinking about how much I want a Dan Wesson Guardian, too. 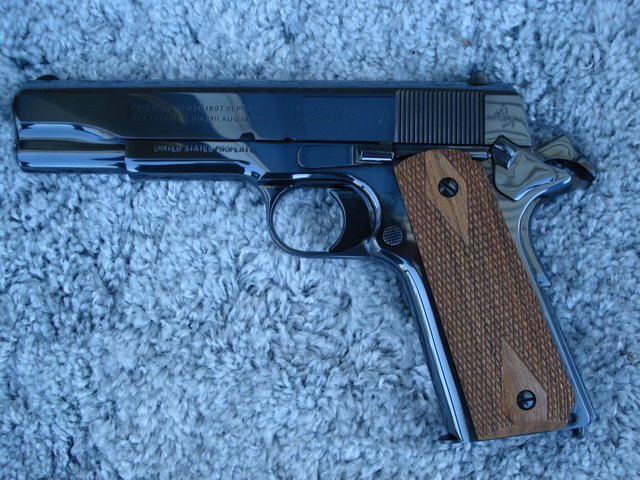 Unfortunately there are 4 or 5 varieties of 1911 that I'd like to own. 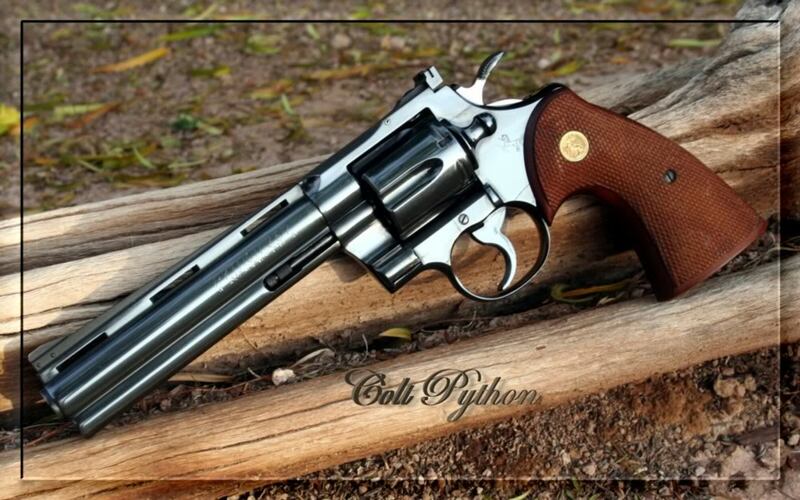 I want a 586 with a 6" barrel right now. I can take or leave the hat. 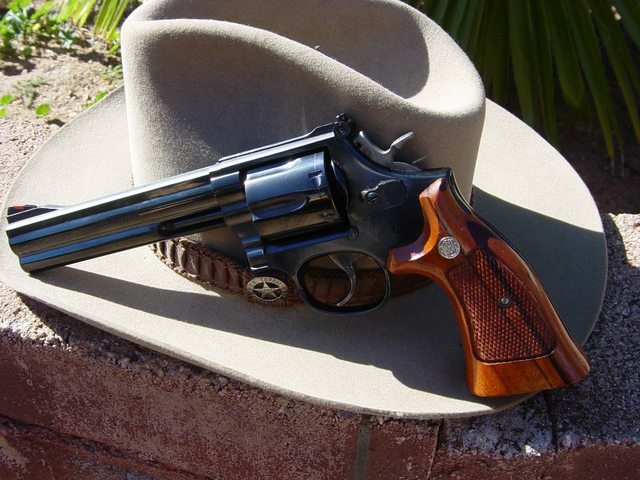 For some reason, the Dan Wesson 715 is not far from my thoughts recently. That Totoro has an AR-15! Right now I would punch babies for a real deal ACR. No matter what you believe, I don't believe in you. 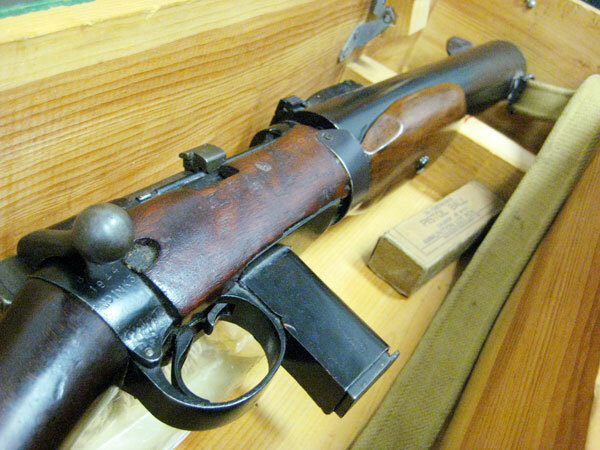 The Gooniest Of All Possible Guns, an AK that shoots Mosin bullets. IIRC a Goon even works here. Why an ACR over a SCAR? 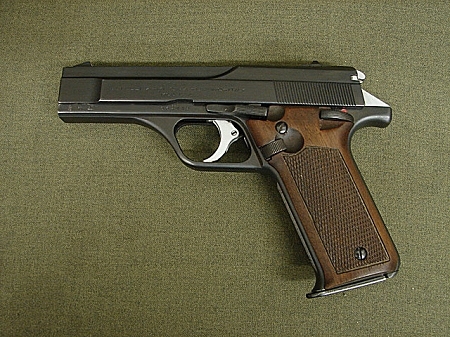 Since I sold my brother my Ruger LCP, I really want a Sig Sauer P238 (one of the reasons I sold the LCP to him). I have no carry gun right now so.. yeah. Waiting for the Cabela's in Wichita, KS to open this spring then it WILL BE MINE! 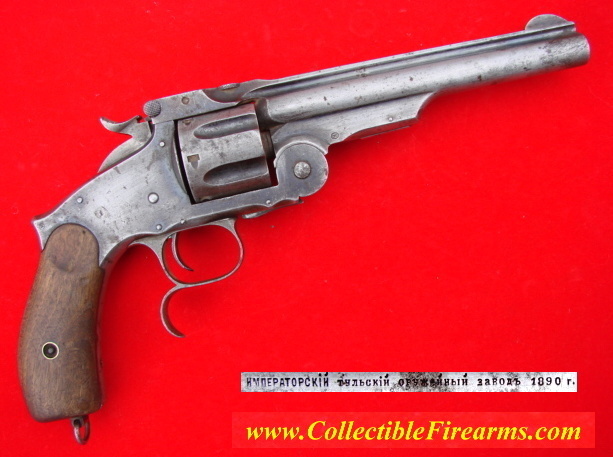 Goofy revolvers fall into that category of poo poo I'll probably never be able to justify buying but drat if it ain't fun thinking about 'em. Itty bitty shotguns are just fun. Really don't know how I could resist a combination of the two.